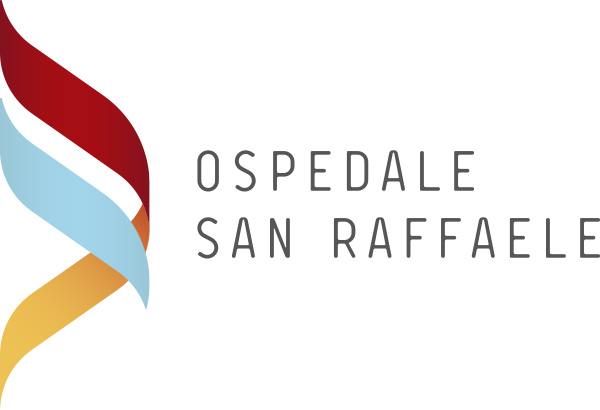 Ospedale San Raffaele is an internationally renowned university and research hospital established in 1971 to provide specialised care for the most complex health conditions. It has over 50 clinical specialties and 1,300 beds. Research focuses on integrating basic, translational and clinical research to provide the most advanced treatments to patients. The institute is recognised as a global authority in molecular medicine and gene therapy and is at the forefront of research in many other fields. 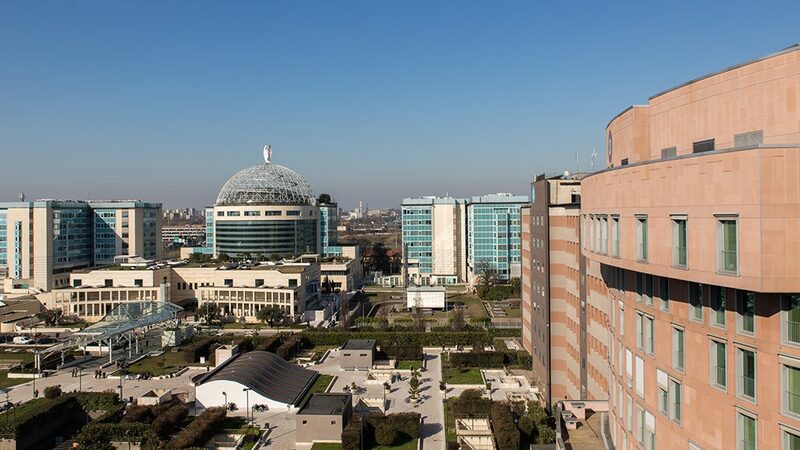 Ospedale San Raffaele hosts Università Vita-Salute San Raffaele, a fully private university and since 2012 is part of Gruppo ospedaliero San Donato, the biggest hospital group in Italy. The Unit of paediatrics provides diagnosis, treatment and assistance for children and adolescents and has a strong expertise in endocrinology. The unit is a reference centre for several paediatric rare diseases as well as type 1 diabetes, congenital hyperthyroidism and adrenal hyperplasia and has gained experience at disorders affecting growth, puberty and metabolism.